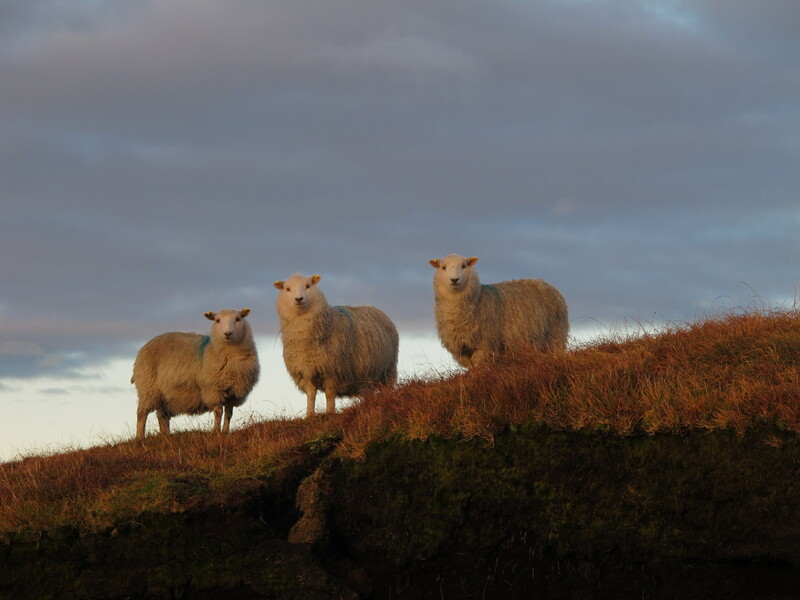 I’m excited to announce that I have been invited to take part in Wool Week in Shetland – 10th – 16th October 2011. Shetland has a very special place in my heart. 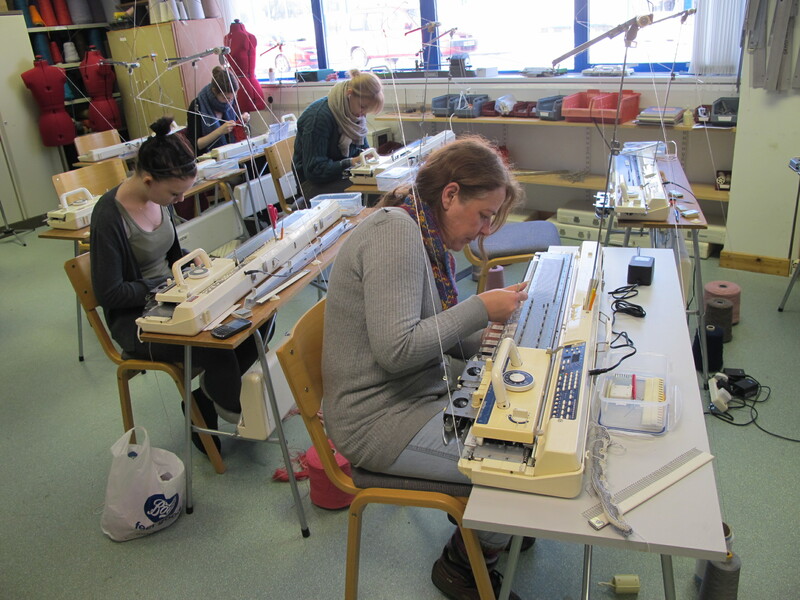 Last year I spent five weeks working and living in Shetland where I taught Knitted Textiles on the BA Contemporary Textiles course at Shetland College. Shetland, in my opinion, is the spiritual home of knitting. 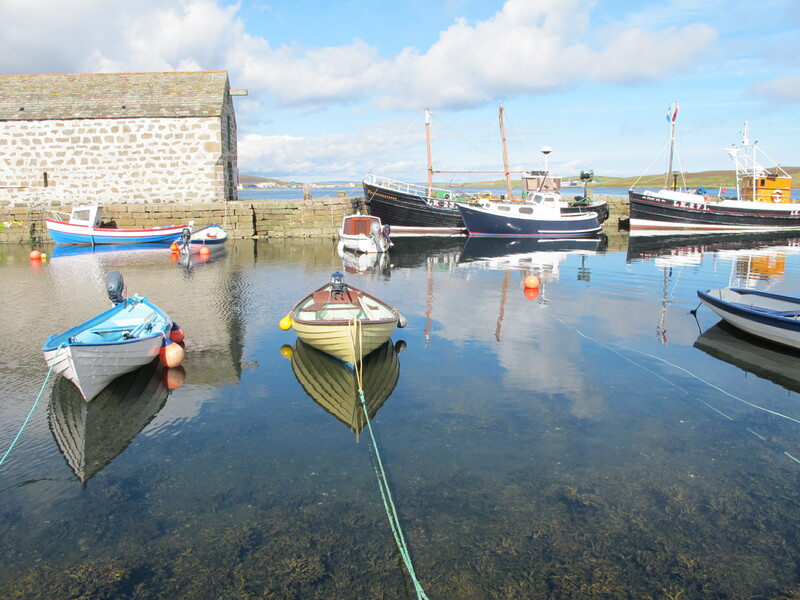 Dotted throughout the island are knitting factories, designer knitwear outlets, wool brokers and yarn spinners with plently of opportunities to purchase traditional Fair Isle ganseys and Tam hats or Shetland wool and patterns to make your own. If, like me, you are fascinated by traditional knitting techniques, vintage knitting samples and the history of the knitting industry in Shetland then the Shetland Museum is worth a visit for all knitting enthusiasts. The knitting archive is a must see. I am very much looking forward to visiting Shetland again in October and to be a part of Shetland Wool Week.